Please wait, we are searching your nearest stores. Our hygienic rimless bowl design and integrated Cleanflush technology makes cleaning quick and easy. Caroma Elements combines broad appeal with compromise, offering quality products you can rely on - every day. Engineered with classic looks and the reliability of the Caroma brand, Elements delivers on the Caroma promise - one that's been met for 75 years. Trusted and backed by the trade, Caroma Elements are the basis for success. At Caroma, developing specialised products to meet the needs of the growing aged care, accessability and special needs markets is an important part of what we do. 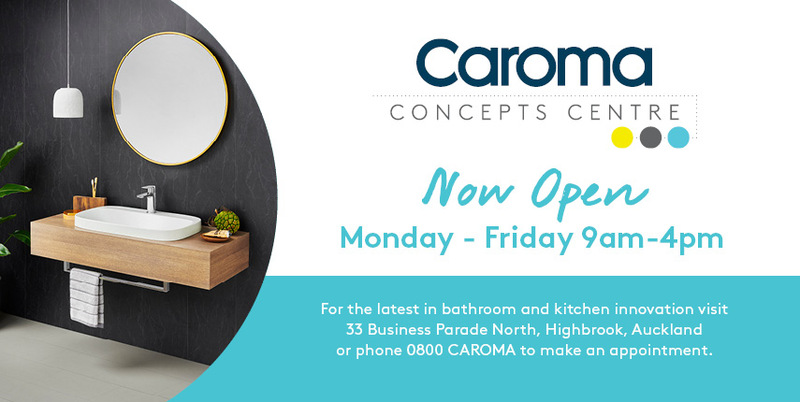 Outstanding quality tied in with innovative solutions, Caroma Care products deliver a balance of practical functionality and modern styling.